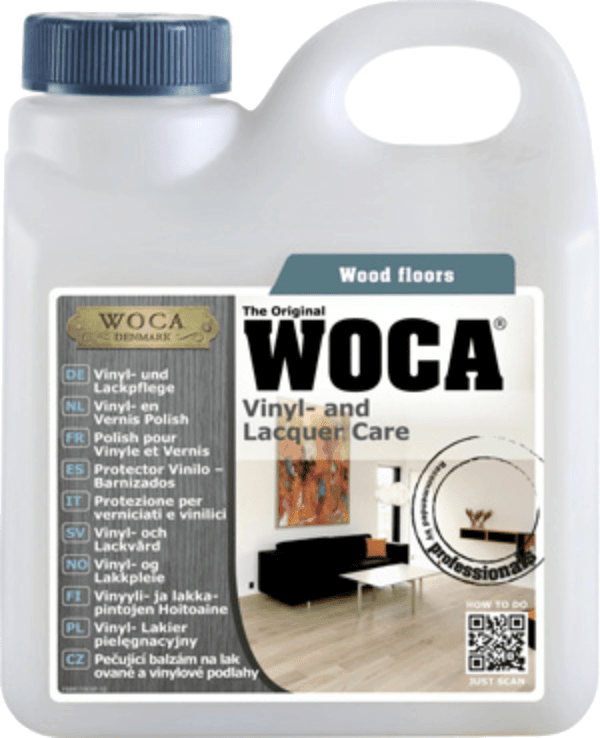 All Plank products contain WOCA coatings which is why we recommend their products for all maintenance. 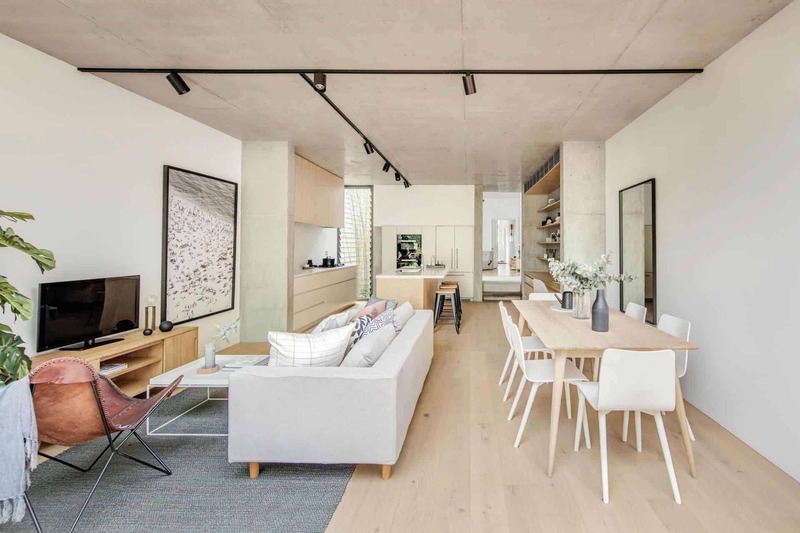 WOCA is the leading manufacturer of wood oils, they have more than 40 years of experience and technical expertise in developing wood care products. 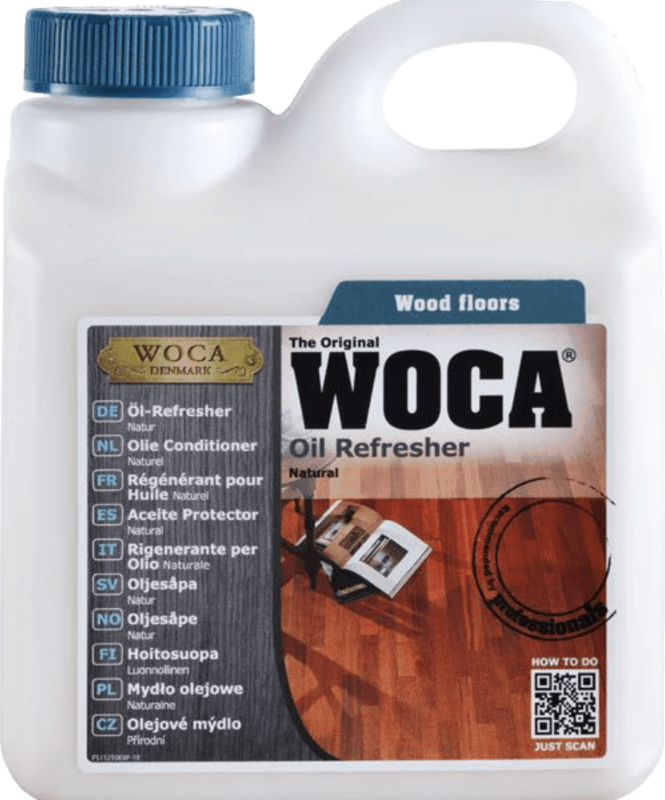 WOCA is the choice of oil for all Plank products. 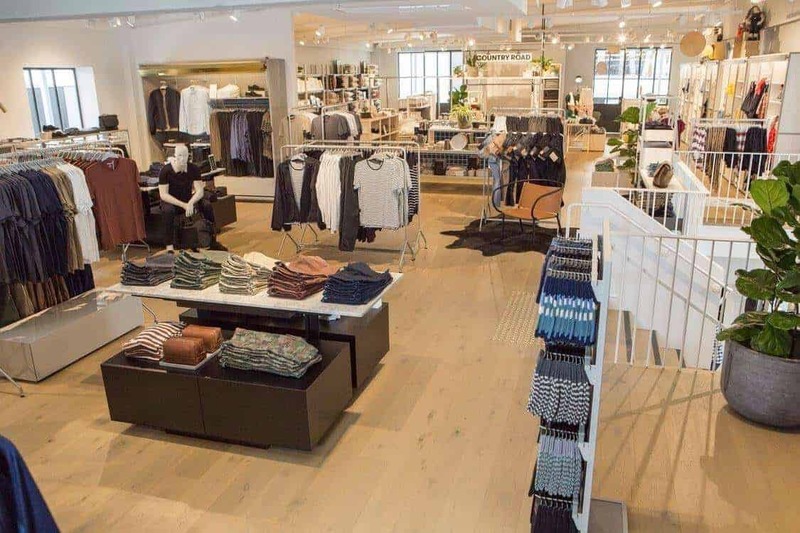 The system is compatible with all production facilities, regardless of size and age, and can be used for all types of wood and surfaces, fx flooring, stairs, panels etc. 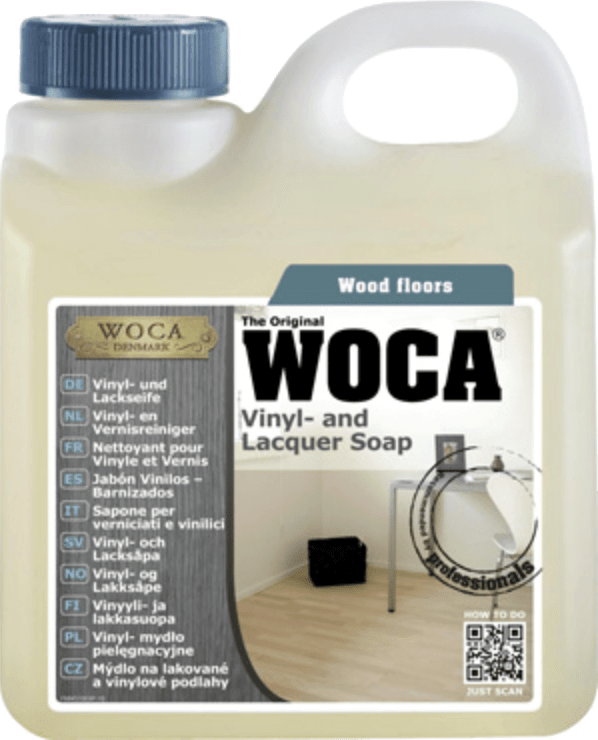 WOCA Vinyl and Lacquer Soap, Natural, 1L is suitable for the cleaning of all vinyl, laminated, lacquered or painted surfaces. WOCA Natural Soap is designed to clean and protect oil finished surfaces from dirt, stains and wear and tear. 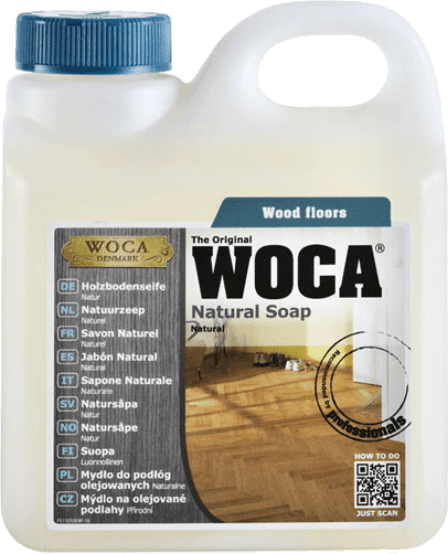 WOCA Oil Care may be used for the maintenance of all oxidative oiled wood surfaces and is especially suitable for the regular maintenance of oiled wood floors. Guide to daily/weekly cleaning with quarterly maintenance and also rejuvenation and blemish repair.